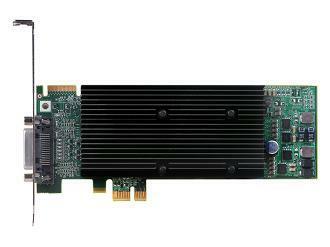 Allows for an additional Matrox graphics card, thereby increasing total monitor support. Unified driver package compatible with other Matrox products. Easily configure and manage program windows on multiple monitors.